I've always liked the rose scent of O'slee Rosehip skincare but apart from smelling great, they also make your skin feel great! So glad I got the chance to experience O'slee cos the products exceeded my expectations. 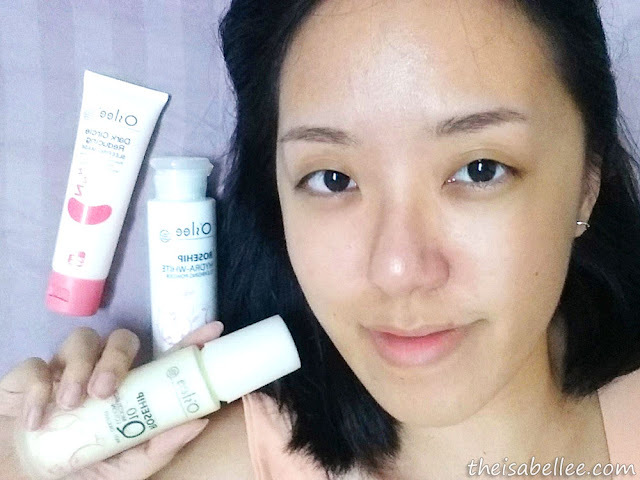 I got 3 of their products to try out - a cleanser, moisturizer and eye sleeping mask, which have all become part of my beauty routine. Apart from the lotion, the other 2 are pretty unique! iii. 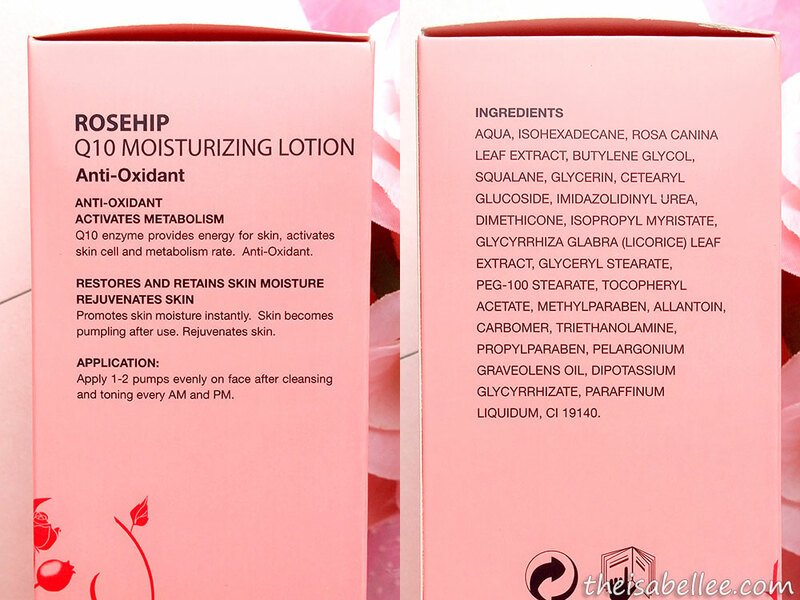 Restores and retains skin moisture. The glass bottle is pretty but you gotta be careful not to drop it! The pump is sturdy and covered with a secure cap. I gotta say the quality of the bottle is great for something you buy in a drugstore. At first when I saw the lotion I was like nooooo because it looks so creamy and thick. However, it is lighter than it looks and absorbs in no time! Seriously, I don't feel any residue on my face at all after applying. 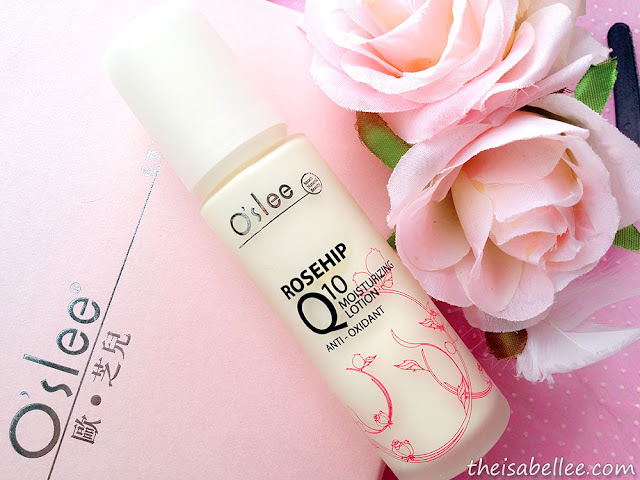 I use the O'slee Rosehip Q10 Moisturizing Lotion day and night as it's moisturizing enough for night but not too heavy for day time. Wow.. I am quite surprised with how much my skin likes it. It gives my skin the moisture it needs and feels great! I love O'Slee too! It's affordable but works really well! My favorite so far is the Sleeping Mask and Sugar Scrub. I have not tried those but the cleanser is REALLY good! I love o'slee product as well! The scent of their product!!! Haha! Is that possible? I never seem to finish mine ! I love O'slee skincare too, affordable yet function well. Especially with their pinkish white packaging, so sweet! Nice. With all the product reviews everywhere recently, I think the ** disclaimer at the end of the post is needed hor. Keep up the momentum. Da dummmm da dummm. I like Nice smelling Products! Haha. 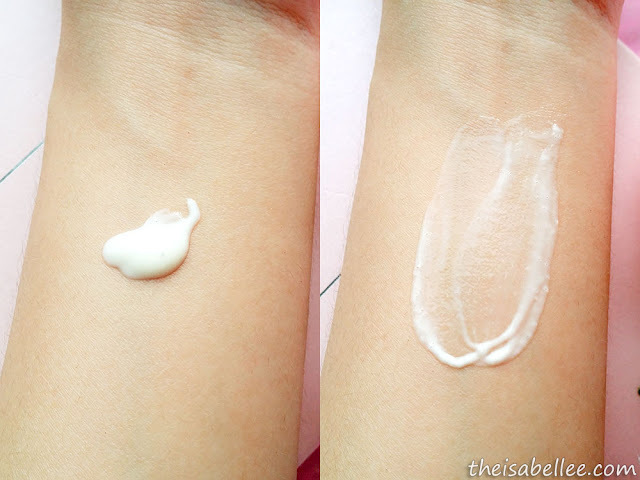 And I am surprised that the cream is thick but very light! Very cool! Looked so oily, right? So glad that it wasn't! Too bad I can't upload the scent of it haha! You girls will fall in love! 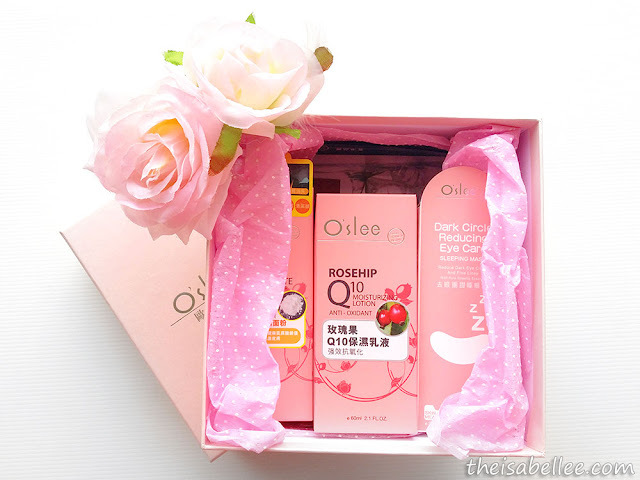 I love everything in Pink (^_^)v I will try Oslee brand! 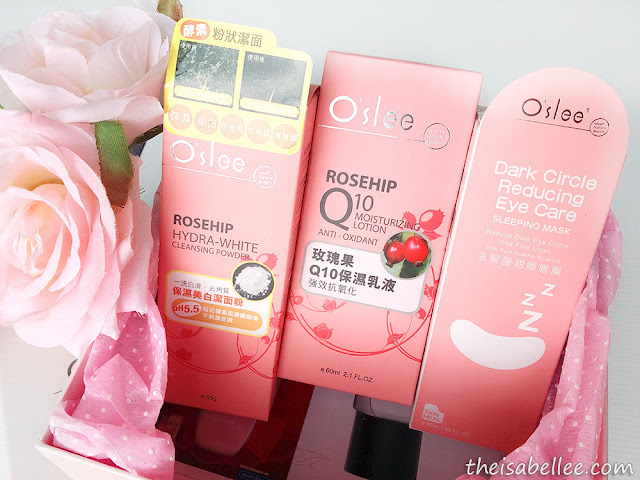 I got this range sample but never got around trying them.. maybe should dig out to try out alrdy! Suitable for any skin type? Oh this brand good! 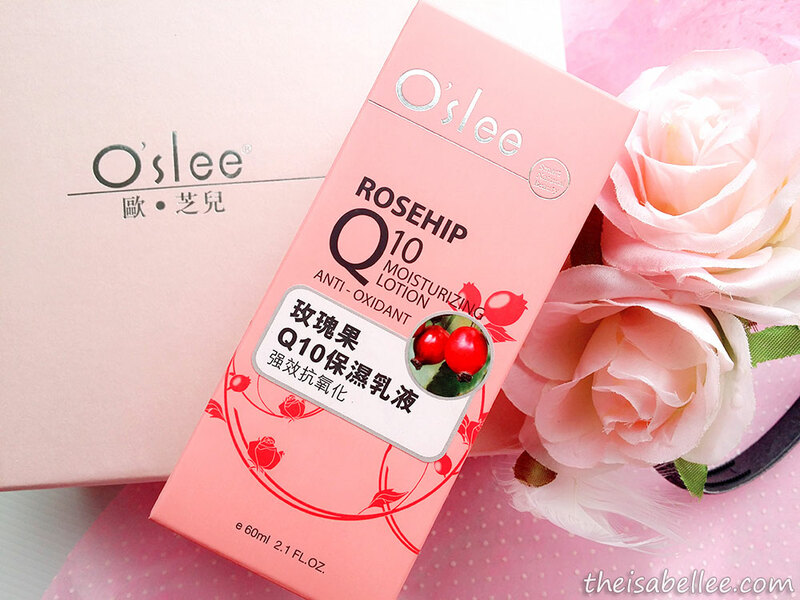 Love rose hip oil coz its good for my pigmentation skin. The cleanser is awesome for blackheads too! 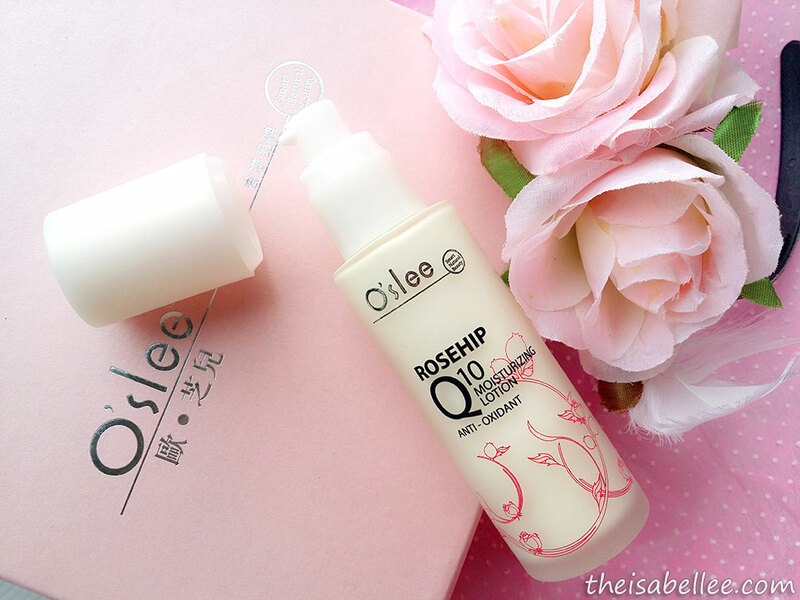 I always want to try O'slee products. Remember they have giveaway in Magazine, I joined it. But too bad, I didn't win any prize..
A sucker for anything integrated with Rose. But not a fan of the packaging. Was the lotion leaving a greasy feeling after being applied? Cool, looks like an amazing product, definitely gonna try it. Such a lovely brand... I like the pinky coloured packaging..
Nice sharing!! The texture of the products looked fine!! like the design, very cute! would be better if you can include photos of before & after!